Heading out to the gym or on a hike? 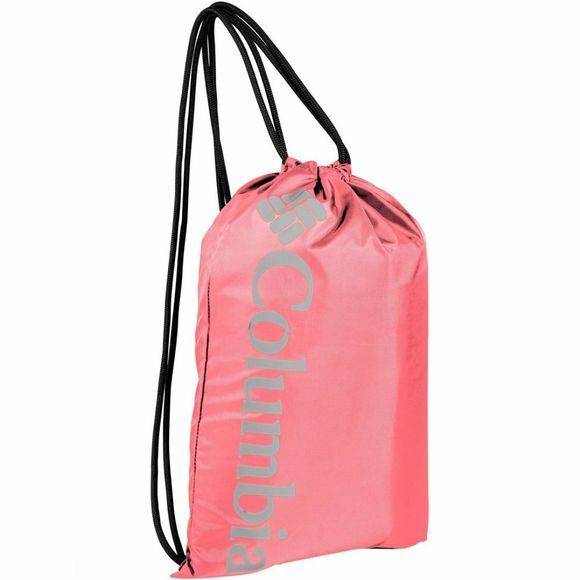 This Columbia drawstring bag is a handy way to take your activity essentials on the go. With coated polyester fabric, the lightweight Columbia Drawstring Bag will keep your stuff dry and the easy-to-use drawstring closure will keep it accessible.